On this episode of The GAP Luke Lawrie and Joab Gilroy talk about Joab’s recent trip to Germany to see some of the games on offer at Gamescom. The list of games for this week includes No Man’s Sky, Mafia III, Battlefield 1, Titanfall 2, Dead By Daylight, South Park: The Fractured But Whole, Watch Dogs 2, Steep, NBA 2K17, NHL 17, FIFA 17, Star Wars Battlefront: X-Wing VR Mission, Star Trek: Bridge Crew, and more. Over in the news details about season 2 of Overwatch have been revealed, Metal Gear Survive is announced, and a new model PlayStation 4 is leaked . 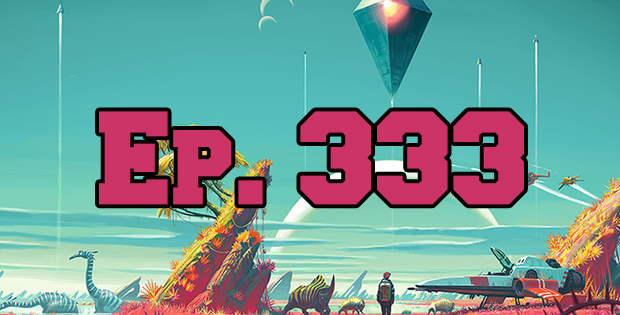 This episode goes for 2 hours and 30 minutes, it also contains coarse language.